The Bressanone webcams provide current images of the city at the river Isarco. The medieval town is interesting all year round. 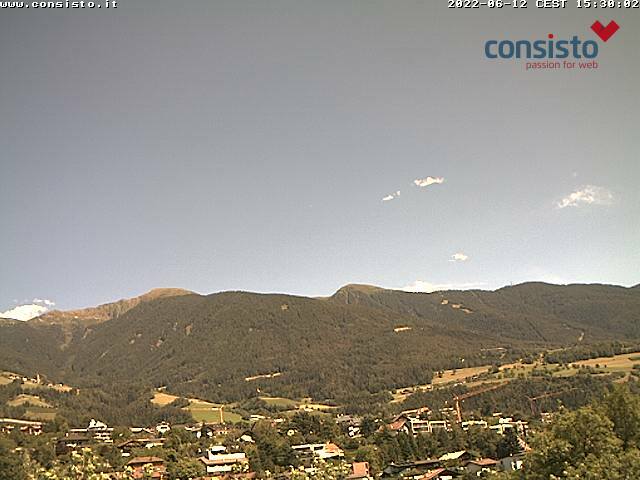 Here are the live images of the webcams in Bressanone and its holiday villages. See for yourself if the sun is shining, if the snow conditions are perfect and what is happening at the Piazza Duomo. 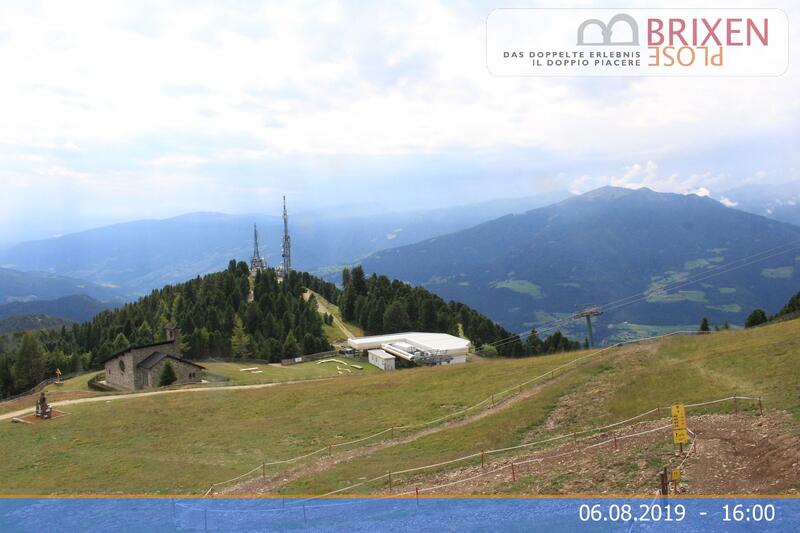 Be there live and in the heart of it: thanks to the webcams in Bressanone.